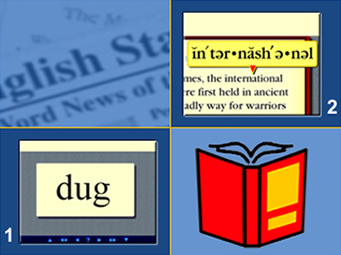 Most students who can not remember the sounds of letters when they are taught reading using traditional methods, are successful in retaining these sounds if they learn a "key word" for each letter of the alphabet. They must SEE the letter, they must HEAR the sound of the letter, they NEED to learn the key word for the letter and they must FEEL the letter as they trace it on their paper. Students learn the sounds of the letters using a multi-sensory approach. (Auditory, visual and kinesthetic modalities are stimulated simultaneously. 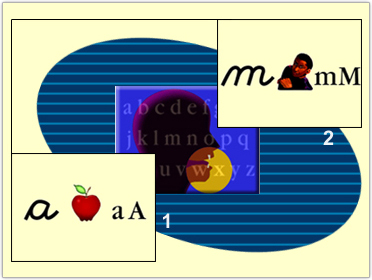 After the student has learned the key word and sound to seven letters of the alphabet, he/she begins blending the sounds together to read words. 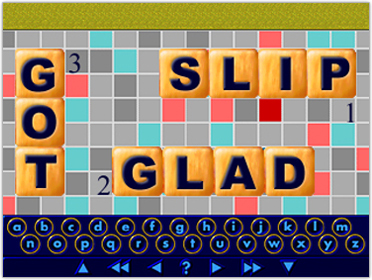 As a student's reading level improves, he/she practices blending words which are progressively more difficult to read. 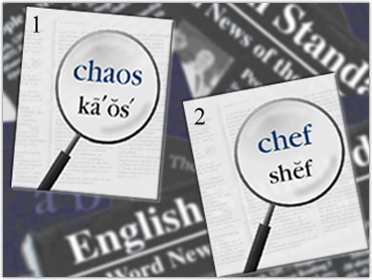 The lessons which teach dictionary skills enable students to read any pronunciation guide in their dictionary. 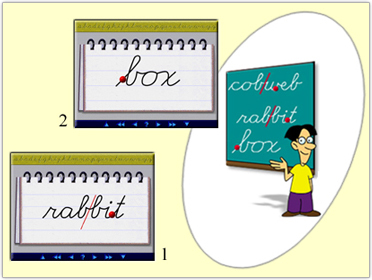 In addition to serving as the kinesthetic component in teaching the association between symbol and sound, the writing lessons also teach letter formation and spatial orientation.